Our story is one of God's faithfulness, led by Him each step of the way. 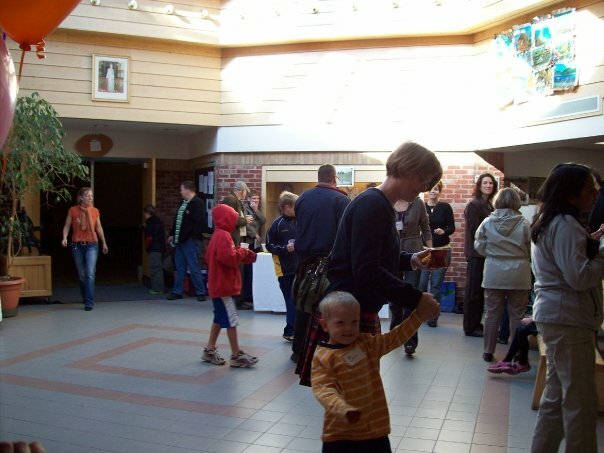 Muskoka Community Church launched its Sunday services on October 19, 2008 at Riverside Public School. This was the result of more than three years of intense prayer, careful planning and adequate fundraising. It all began in September 2005, when God placed a vision for a different kind of church in Huntsville on Pastor Jeremy's heart while visiting family and vacationing in the area. It would be a church that would reach the spiritually hungry in creative ways and use nature as a tool to help people connect to God. After a lot of prayer and confirmation that this was indeed God's will and not just an overactive imagination, Jeremy moved to Huntsville with his family in July of 2007. The first year or so was spent laying a foundation for the church and getting connected in the community. Classes were offered, home groups established, plans laid and team members sought. However, when the church launched it was staffed by a skeleton crew of friends who were not necessarily "church people," but who had offered to lend a hand to get things off the ground. 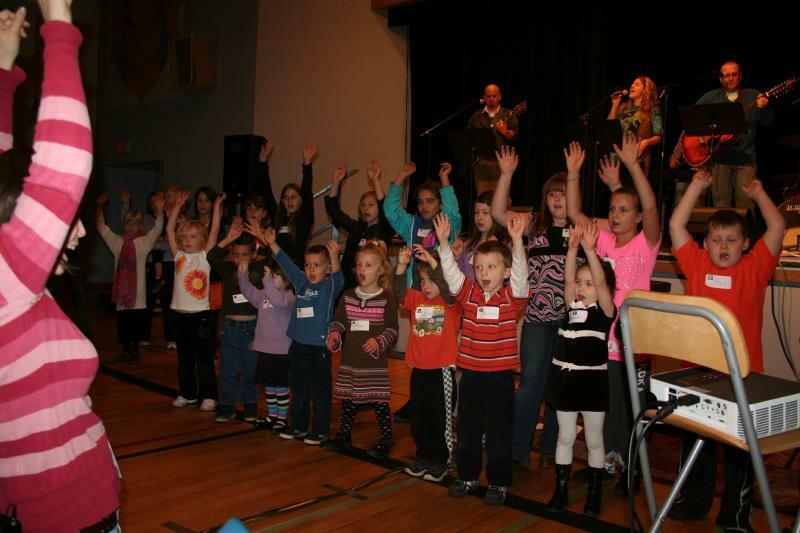 The church grew slowly but steadily for five years at Riverside Public School, attracting many people with little or no church experience and those who had drifted away over their adult lives—as well as experienced Christians who connected with our mission and approach. A strong volunteer leadership structure was established and several ministry teams were developed. Summer services were held outdoors as an outreach to the community, first at Arrowhead Provincial Park, and more recently at River Mill Park in downtown Huntsville. In spring of 2013 we began to sense that it was time to seek a less "portable" approach to church, and after much prayer and research God miraculously provided the opportunity to use an old industrial office building on a month-to-month basis starting that fall. 5 Crescent Road in Huntsville became our home for more than three years, and served us well in allowing us to develop a greater sense of community and grow our ability to offer classes, seminars, and special events in our own space. With the ability to use 5 Crescent drawing to a close, we began to look for another semi-permanent home in April 2016. Through a series of mini-miracles, we were given the opportunity to purchase our own building (along with 15 acres along Highway 11) in Port Sydney, from a retiring contractor (Larry French). Our church community entered into a period of prayer and discernment, and concluded that the opportunity was from God, and that he was moving us to a more central location in order to expand our influence across Muskoka. We began the process of purchase and renovation, and moved into our current facility in February 2017. Though it's just an old office building with some add-on portables, to us it is concrete evidence of God's faithfulness and providence, and a place for us (and we hope many others!) to call home.